Pepperdine University School of Law provides a superior legal education emphasizing the highest standards of professionalism, ethics, and societal responsibility. The School of Law offers three degrees: JD, LLM in Dispute Resolution, and Master of Dispute Resolution, in addition to a Certificate in Dispute Resolution. The school offers five joint degrees: JD/MBA, JD/Master of Divinity, JD/Master of Dispute Resolution, JD/Master Public Policy, and Master of Dispute Resolution/Master of Public Policy. JD/MBA - 4 years; JD/MDR - 3-4 years; JD/MPP - 4 years; JD/MDiv - 5 years. 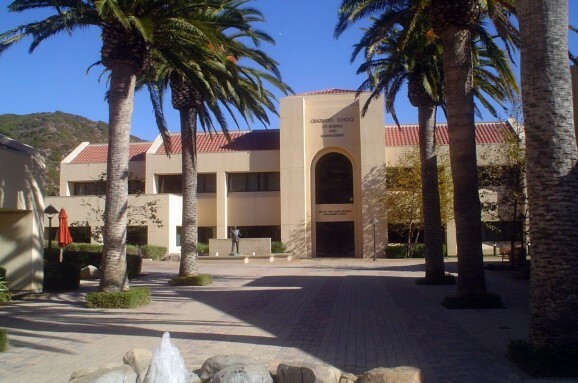 Want more info about Pepperdine University School of Law? Get free advice from education experts and Noodle community members.